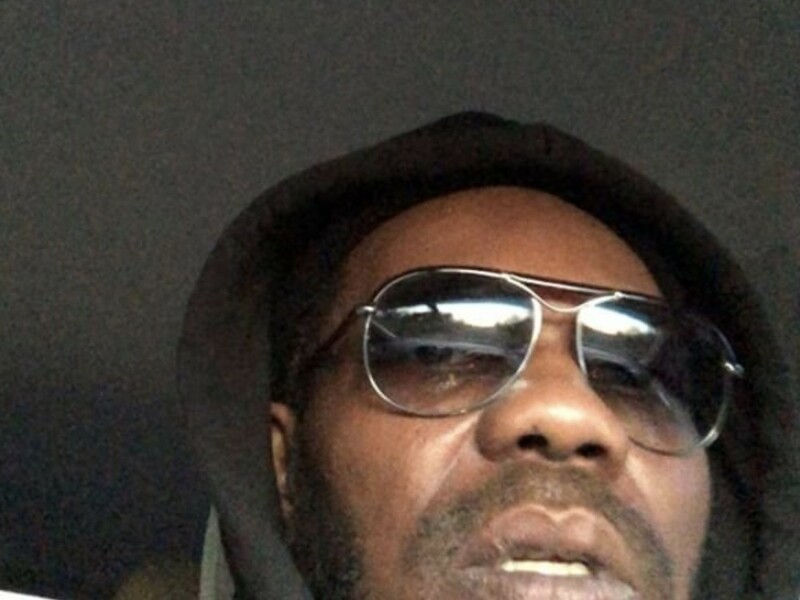 Philadelphia rapper Beanie Sigel is again on his State Property grind. The hip-hop veteran has introduced a much-needed return his rap group’s clothes line. Beans went to Instagram Friday (October 19) and revealed ficial SP gear is again. In March, Sigel rubbed elbows with New York rappers Cardi B and Dave East.